On 5th July 1976, TAA performed its first repatriation by air ambulance jet from Greece to Austria. 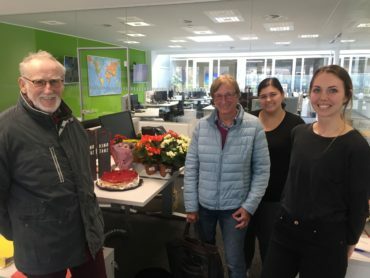 To commemorate this anniversary, TAA Blog spoke with Jakob Ringler, Austrian aviation pioneer, former Managing Director, co-founder and co-owner of TAA, who helped to set up the company with the aim of helping injured people by transporting them home or bringing them for further medical treatment. TAA Blog: You are one of TAA’s founders. What can you tell us about the roots of the company? JR: The company actually has three roots. The first: A small aviation company called “Aircraft Innsbruck” obtained a licence for commercial fixed wing and helicopter operations in 1963. 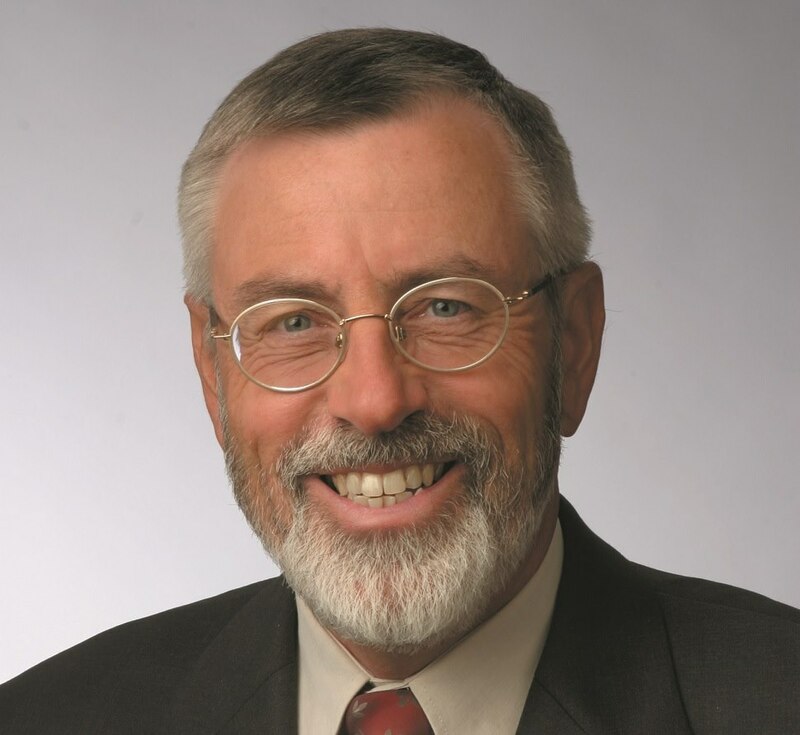 This Company, originally set up by Dr. Max Schuh, is the predecessor of TAA. The second: The energy devoted by alpine air rescue pioneer Professor Dr. med. Gerhard Flora of Innsbruck University Hospital to improve the field of medical aviation. 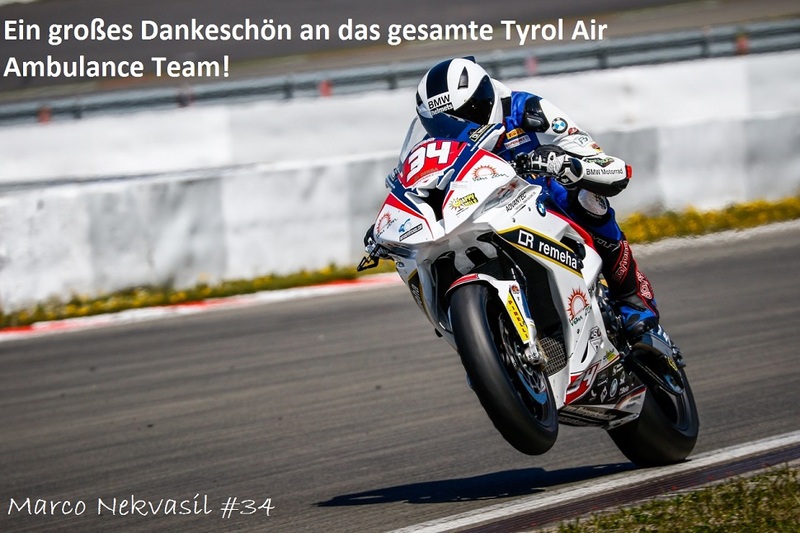 The third: My background in commercial and humanitarian aviation in the sixties and seventies in Africa and Europe and my initiative and concept to establish a progressive, fast growing Tyrolean aviation group. 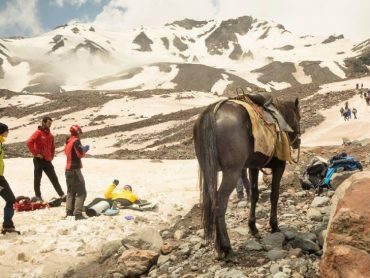 What began as an Alpine Rescue Service has since evolved into a global air ambulance operation. What were the reasons behind this development? In 1978, two owners of the SWAROVSKI crystal family enterprise, who were also owners of “Aircraft Innsbruck”, asked me to set up and manage a Tyrolean aviation conglomerate based on my vision and concept. The company was to include scheduled airline services, business jets and helicopters, as well as ambulance and rescue aviation services. This changed the focus from occasional alpine air rescue operations towards a permanent helicopter rescue service for the Austrian state, in cooperation with the automobile association. Additionally, what now is known as TAA, then known as “Tyrolean Air Ambulance”, was established with the goal of becoming a state-of-the-art worldwide air ambulance provider. Already by late 1980, TAA had converted the group’s Tyrolean Airways DASH 7 four-engine airliner into an ambulance for mass evacuation of up to 12 stretcher patients. What, in your opinion, have been the most important milestones for TAA over the last 40 years? in 1979, two modern Citation ambulance jets were introduced with a worldwide licence. The first overseas flights were also operated at this time. in 1980, the introduction of ambulance airliner Dash 7 for mass evacuation of patients, a novelty in Europe at the time. in the late 80’s, the introduction of three-engine Falcon aircraft for super long range ambulance flights, making missions to Hawaii, South America, Japan and Australia possible. in 1990, the world’s first ever high frequency air ambulance shuttle flights with a fixed schedule introduced to evacuate unfortunate skiers from the Austrian and French Alps to Rotterdam and Luton, a service which was later expanded to other destinations. 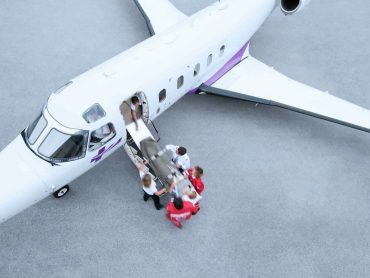 in 1996, the introduction of the first (of three) Dornier 328 intensive care ambulance airliners for the mass evacuation of intensive care patients. The interior design and engineering process lasted over one year, and resulted in each aircraft being equipped with the most sophisticated, state-of-the-art medical equipment. 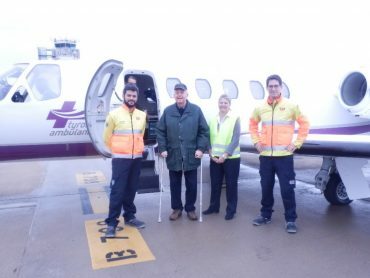 in 1997, ambulance shuttle flights using the Dornier 328 were expanded to year-round operations, serving also the Canary Islands, Mallorca and Antalya for patients requiring repatriation to Britain, Benelux and Scandinavia. A pilot said recently on his retirement: “From a human perspective, some operations were unbelievably dramatic. Yet I wouldn’t have wanted to miss a single minute of my career at TAA.” What are your special moments from your time with the company? I had many “special moments”. On the one side, a lot of headaches were caused by ambulance flights for famous patients such as Prime Ministers and Presidents of Britain, Czech Republic and Austria, world famous opera stars, sports champions and other celebrities. But on a personal note, the most rewarding “special moments” at TAA came from the high number of life-saving missions which we performed for children (including the evacuation of children from Chernobyl), as well as our role in Tsunami operations in Thailand and mass evacuations after terror attacks. I agree that I also would not have wanted to miss a single minute of my 35 years managing ambulance flights. I hope and wish TAA and its staff many future “special moments” in the field of humanitarian aviation.